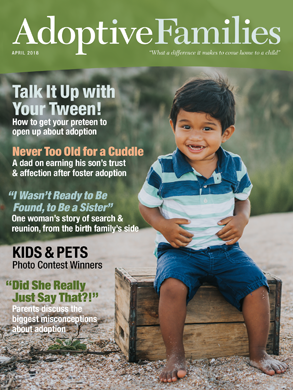 For birth mothers and birth fathers to connect and share their experiences with and thoughts on adoption. I've found my birth father now how should I contact him? Ckitz started the discussion I've found my birth father now how should I contact him?